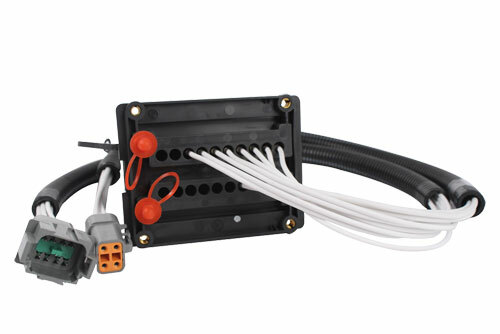 Cypress Industries works with companies in a wide range of fields to build rugged cable assemblies that maintain their integrity in every sort of environment. 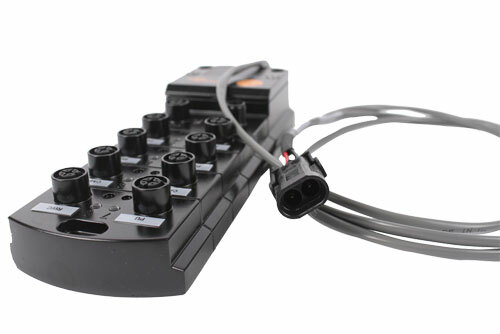 We meet the demands posed by mining, underwater drilling and road construction by examining the atmospheric stresses that equipment endures and designing rugged cable assemblies that keep operators in control. 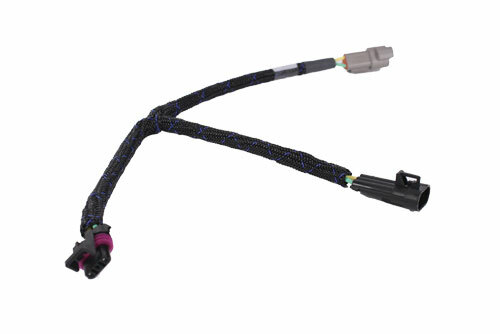 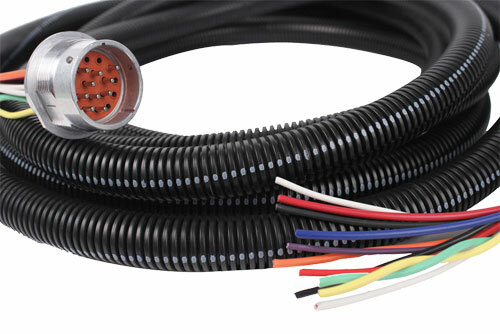 The extraordinary tensile strength and durability requirements of a wide range of equipment, including tools used in agriculture, baggage handling, wind power, solar power, and HVAC applications, demands industrial cable assemblies that withstand long-term abrasion - a perfect fit for the custom braided cable assemblies we develop. 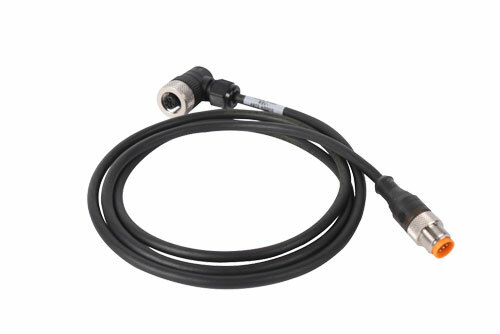 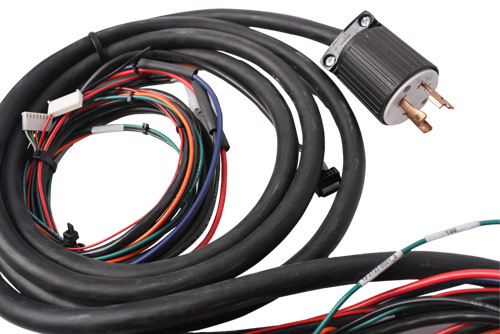 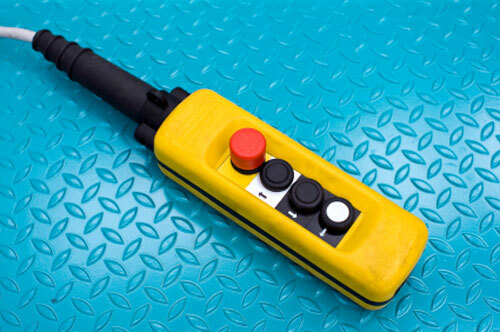 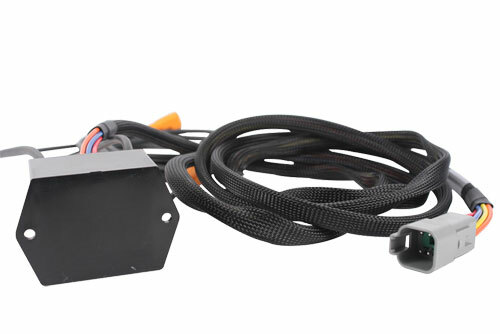 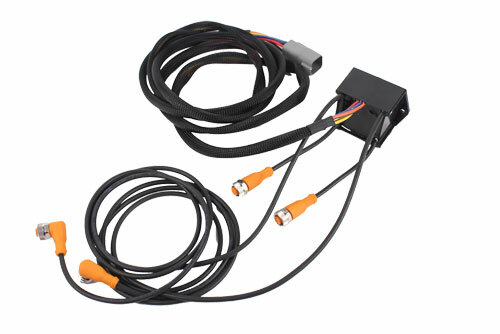 And as computer control provides greater precision and superior handling, cable assemblies require secure connections that ensure critical devices, including cranes, lift stations, pumps, fans and all sorts of pneumatic and hydraulic equipment, will operate as needed, when needed.